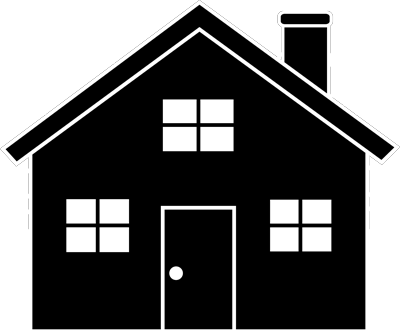 Property for Lease Find your next home here! Please call (830) 609-9428 to verify status of property before applying. Description: Great property with a detached cooled/finished out storage room that could be used as a bedroom or man cave. Contact Us: Contact us to check availability of property. 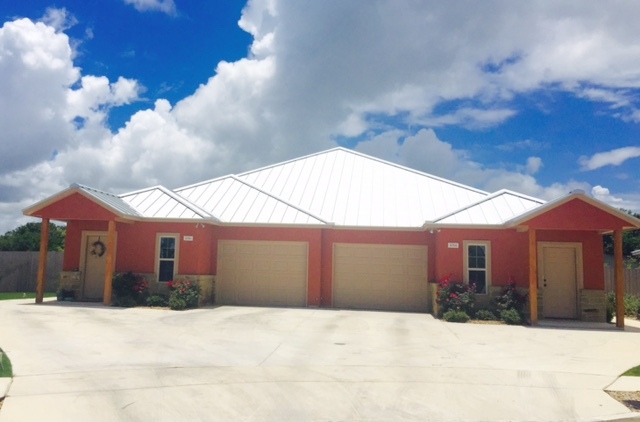 Description: *CUSTOM SINGLE story. Small Community/Cul-de-sac, ~1 mile from IH35 & Creekside. Open floor plan w/ Breakfast Bar, Granite, Ceiling Fans & Blinds throughout, Oak Cabinets, Built in Microwave, Wood/Concrete scored floors; Master Suite features separate entrance, large walk in shower, vanity area, Huge walk-in closet, stainless appliances-Fridge included! Great size backyard. Landscaped w/ Trees! Covered Back Porch. Washer/Dryer connections w/ option to place inside OR garage(if garage, save $ on utility bill) Sprinkler System, front yard care included; privacy fenced/Standing Seam Metal Roof. 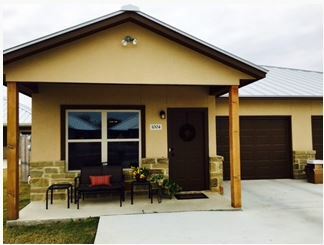 Description: Quaint Community/Cul-de-sac, ~1mile IH35/Creekside shopping & Hospital. OPEN floor plan Breakfast Bar, Island, Granite throughout, Ceiling Fans & Blinds throughout, Crown Molding, Oak Cabinets, Built in Microwave, Pantry, Wood/Concrete floors; Master Suite large walk in shower w/ dual shower heads, double vanities, Huge walk-in closet, stainless appliances-Fridge included! Completely Landscaped w/ TREES! 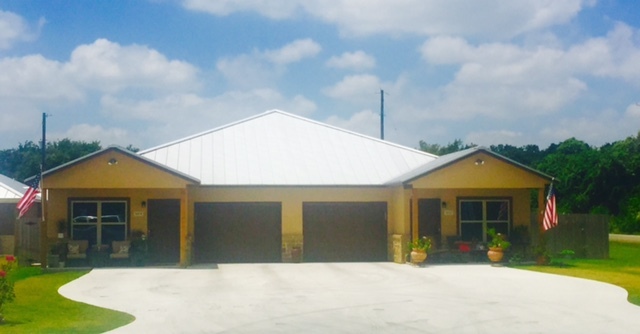 Large Covered Back Porch, backs up to horse ranch, privacy fenced Backyard. Laundry Room, Sprinkler System, Garage door openers, front yard care included! 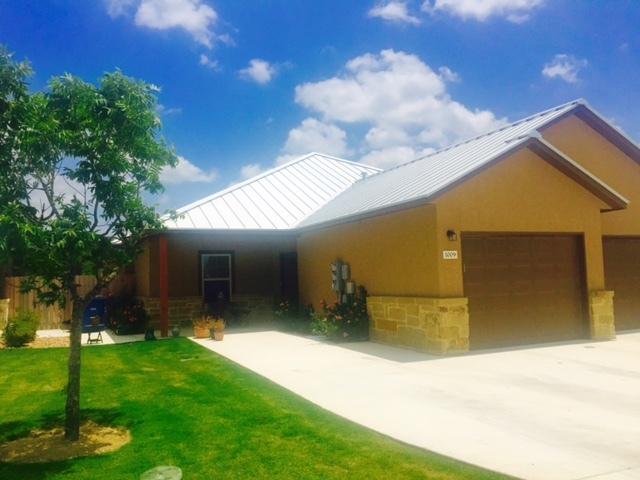 Description: Quaint Community/Cul-de-sac, ~1mile IH35/Creekside shopping & Hospital. OPEN floor plan Breakfast Bar, Island, Granite throughout, High Ceilings, Ceiling Fans & Blinds throughout, Oak Cabinets, Built in Microwave, Walk in Pantry, Wood/Concrete floors; Master Suite large walk in shower w/ dual shower heads, double vanities, Huge walk-in closet, stainless appliances-Fridge included! Completely Landscaped w/ TREES! Large Covered Back Porch. Privacy fenced Backyard. Oversized Driveway, Laundry Room, Sprinkler System, Garage door openers, front yard care included! Comal ISD. Description: LIMITED UNITS. TRULY CUSTOM! 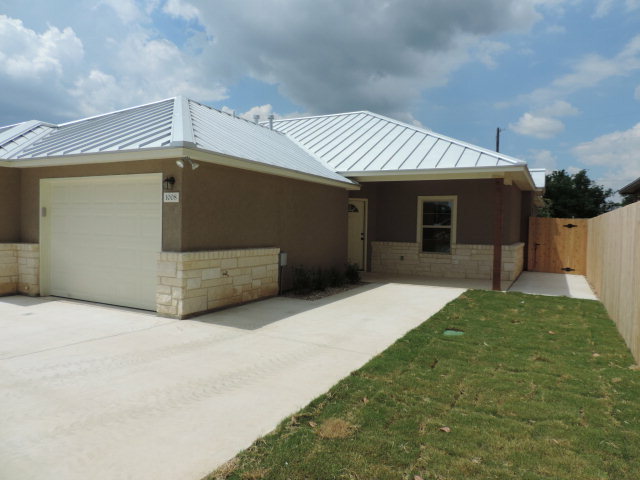 1500sqft, single story-Quaint Cul-de-sac street, ~1mile IH35/Creekside shopping & Hospital. Open floor plan Breakfast Bar, Granite throughout, Crown Molding, tile showers, High Ceilings, Ceiling Fans & Blinds throughout, Oak Cabinets, Built in Microwave, Pantry, Beautiful Wood/Concrete floors; Master Suite large walk in shower & walk-in closet, stainless appliances-Fridge included! Completely Landscaped w/ TREES! Large Covered Back Porch. Privacy fenced Backyard. Over sized Driveway, Laundry Room, Sprinkler System, front yard care included!